Prime Minister Imran Khan has said development and progress of erstwhile tribal areas merged with Khyber Pakhtunkhwa and bringing them at par with rest of the country is top priority of the government. Chairing a high level meeting regarding development and reconstruction of erstwhile FATA in Islamabad on Monday, he directed to expedite efforts for the early enforcement of local bodies' system in the merged areas. 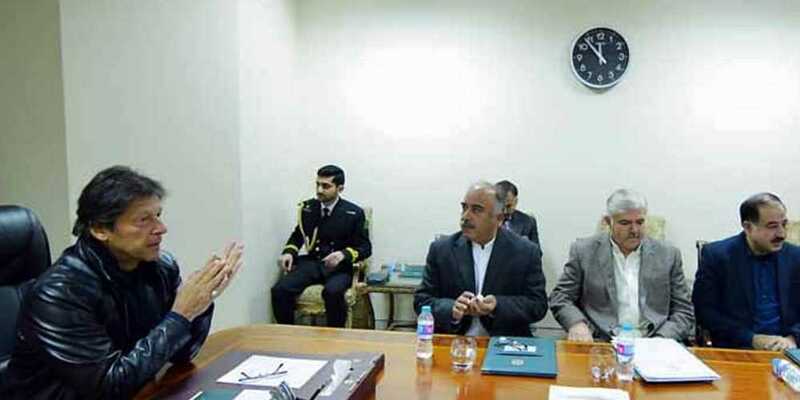 The Prime Minister also advised to fill posts in education, health, and police departments lying vacant in the tribal districts and the process of recruitment should be started immediately.